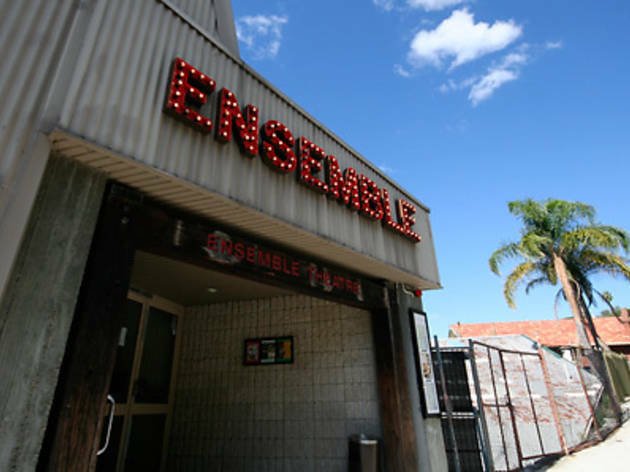 A dose of culture doesn't have to bust your budget; in fact, even the best theatre in Sydney can be seen for a song if you know the hacks and tricks to accessing cheap theatre ticket deals around Sydney. Most venues offer discounts group bookings, many for groups as low as eight. That's, like, what? Four couples? Two families? One book club? Easy. This is especially useful for those big musicals at the top end of town. Ticketek has their own group bookings department where you can expect to save between $5 and $20 per ticket depending on the promoter. Duh. 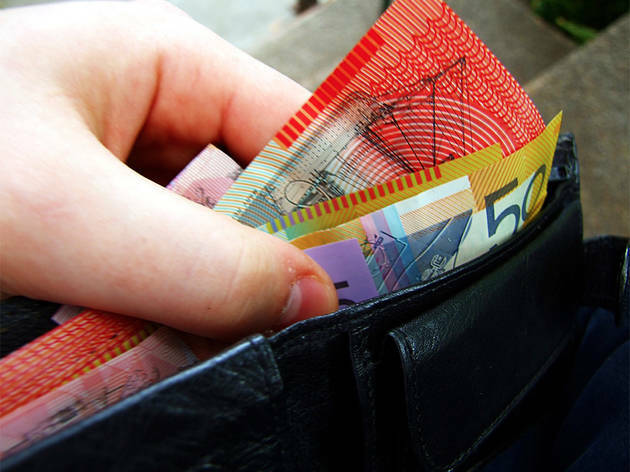 Of course, taking out a season or part-season subscription will save you money. But don't forget that subscriptions aren't just for STC and Belvoir. You can also purchase season tickets for ambitious independents. Again, duh. You don't need us to tell you that most venues offer some kind of concession rate for "eligible card holders". But wait – there's more! Many companies also have rush tickets – discounted concession tickets available on the morning of the performance. That is, they have discounts on the already discounted concession tickets. Double win! 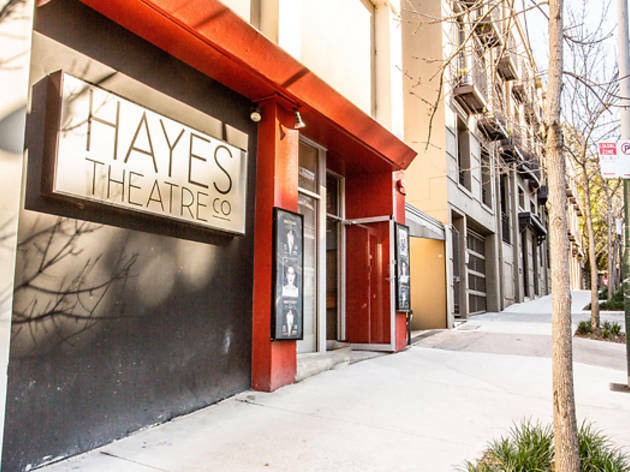 Believe or not, some companies think the performing arts appeal only to greyheads; in order attract the yoof dollar, many offer discount tickets to patrons under 30. Previews can always be relied on to save you a couple of bucks at least, be it indie theatre or a main stage production. "Enter your promo code here." But where does one find said code? Usually Facebook, Twitter or the ol' email newsletter. Practically every company, as well as many artists, engage with their audience this way. Amongst the rampant spruiking, social media is also a veritable goldmine for giveaways and special offers. How else would you find out about the inevitable tight-arsed Tuesday specials? There's a bunch of these online – like Lasttix – but it's curious how much a show's success depends on the image of success. If word gets around that a show is "selling out fast", people are more likely to front up for a ticket; but – as producers will tell you – if a show is advertised as two-for-one, audiences sometimes shy away, following the logic that a show must be pretty ordinary if they have to lure audiences in with discounts. Same-day ticket lotteries are common for blockbuster shows in Broadway and on the West End, and if you've ever queued up to score last-minute theatre tickets in New York or London, you'll know they're super popular. 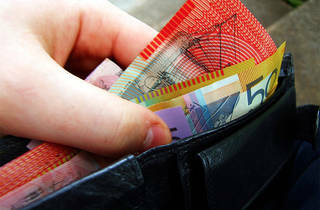 Australia is new to the game – but Broadway blockbuster The Book of Mormon has dragged us up to speed, with a $40 ticket lottery. Looking for a bargain at a particular theatre? 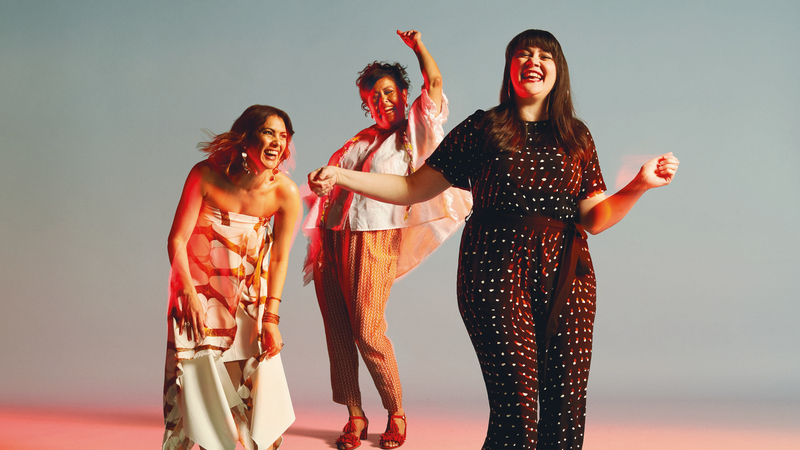 Sydney Theatre Company has a cheap tix initiative called the Twenties, which makes $20 tickets available for every STC performance (excluding opening nights). Tickets are available each Thursday morning from 9am for shows in the following week and can be purchased online or by phone. They sell quickly though so you need to be fast. A discount also applies for under 30 year olds (not applicable on previews/Saturday nights), with prices varying depending on the show. 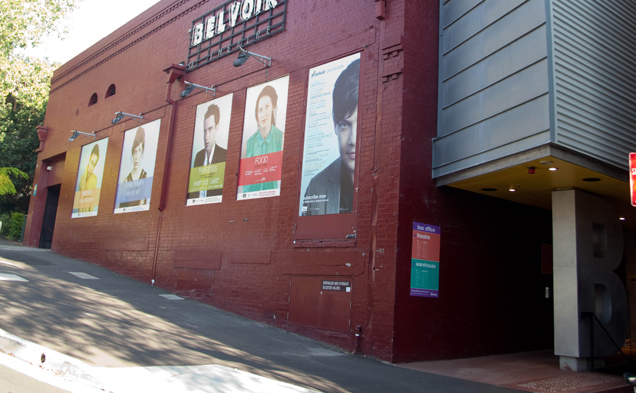 Belvoir offer a $10 discount per ticket for groups of ten or more to most shows (making them $62). Tickets to preview performances are $40. Plus there are under 30s tickets at $47 and student tickets at $37 available for previews, Wednesday to Saturday evenings and Saturday matinee shows, and. 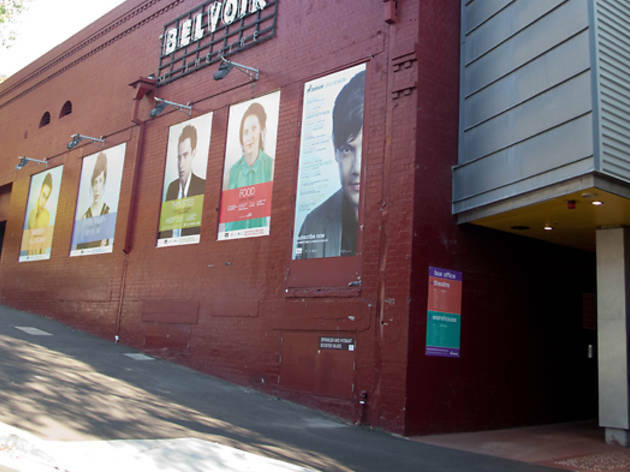 And Belvoir schedules one ‘unwaged performance’ for each of its shows. Check their website for dates and times and if you want to go, get to the Belvoir box office in person from noon on the day of the show and show a Pensioner, Health Care, Veterans’ Affairs Card or MEAA card. Beyond their season ticket options, Bell offer discounted tickets of $35-$45 for under 18s (any performance) and under 30s (Sun-Wed performances only). 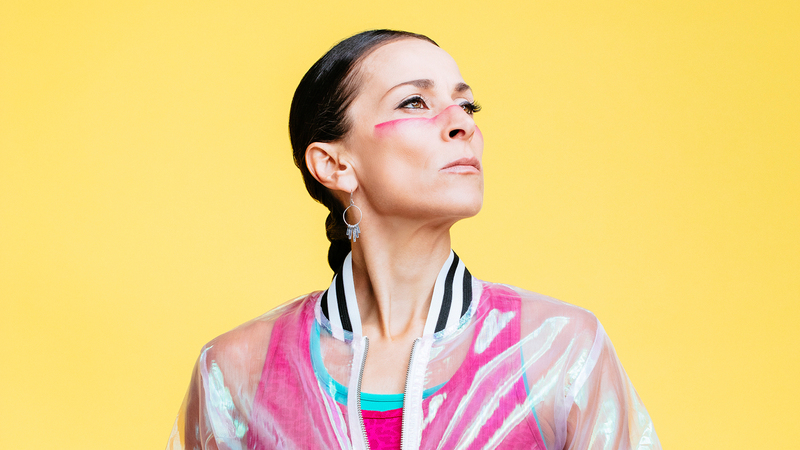 In addition, tickets to their previews cost just $45 – whatever your age. 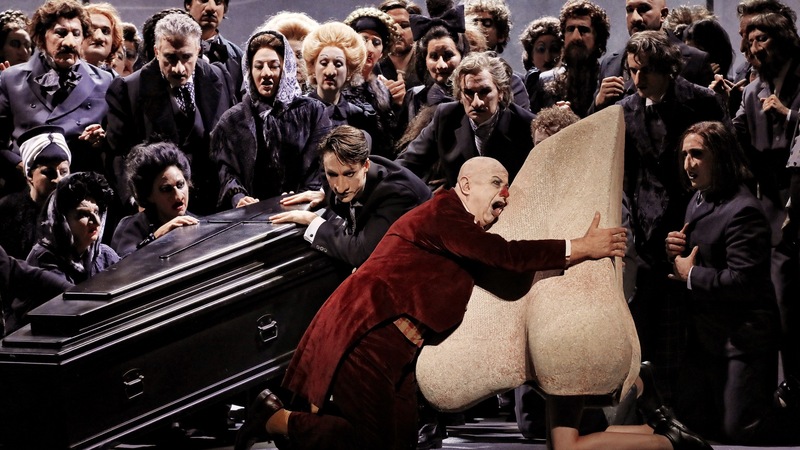 Opera Australia offers $20 tickets through a ballot system for those who mightn't otherwise be able to afford a night at the opera. There are also standing room tickets for only $46 for most performances. Tickets are limited, however, so best to book early to avoid missing out. They also sell $46 balcony box-restricted view seats – they’re sometimes known as ‘listening seats’. $45 student rush tickets for any remaining available seats are available (subject to availability) from the Sydney Opera House box office from 9am the day of each performance, and can be purchased in person only, with a limit of one ticket per card holder. 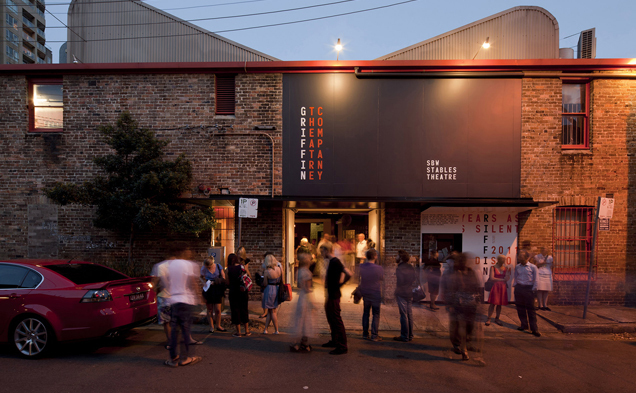 Griffin Theatre Company are offering tickets at the bargain price of just $20 as part of their Monday Rush promotion. Tickets are available online and over the phone on Mondays from noon for that evening’s performance. There’s a limited number and a cap of two per person so you’ll need to get in quick. $38 tickets are also available for those 35 and under. 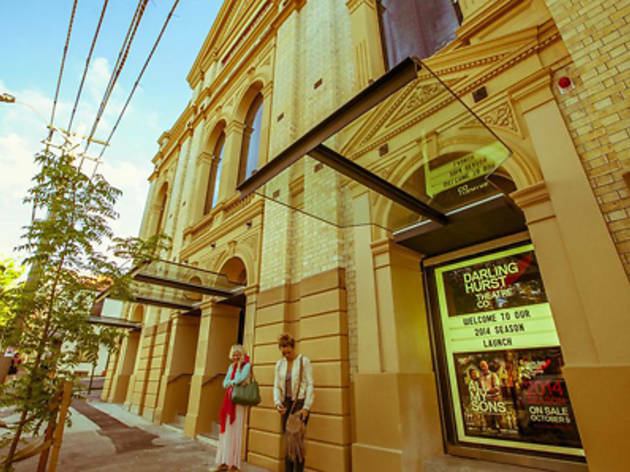 Darlinghurst Theatre Company offers $38 tickets for people under 30 as well as industry members from Tuesdays to Thursdays. 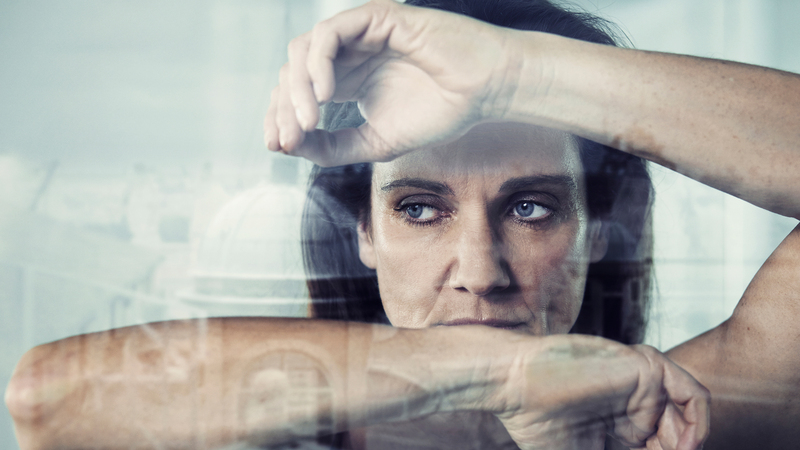 Previews are $38; while a concession price of $44 is available across all performances. 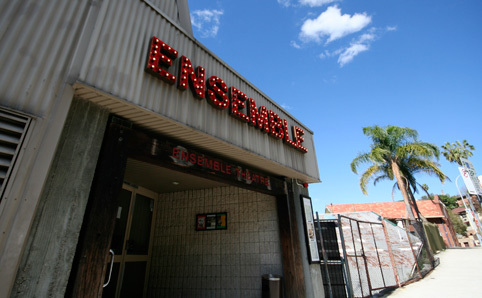 Sydney's home of independent musical theatre and cabaret offers discounted tickets to anyone who lives in the 2011 postcode, on certain conditions and for certain shows. If you turn up with a valid ID (showing where you live) on Tuesdays, Wednesdays and Thursdays, you can purchase unsold tickets to the show that night for $20-$30 (on sale from 30 minutes before the show starts). 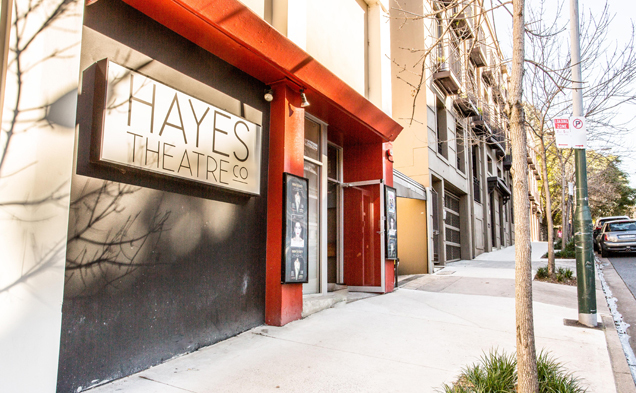 But beware: most Hayes shows sell out nowadays. 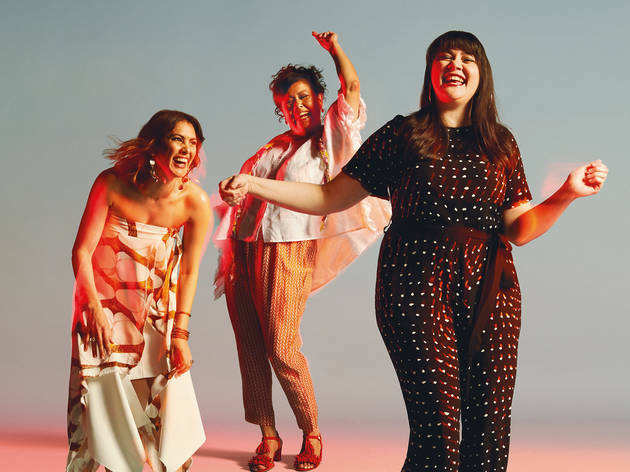 There are the usual concessions here – $35 for a full-time student; $38 for MEAA and Australian Writer’s Guild members and $43 tickets for people aged 30 and under. 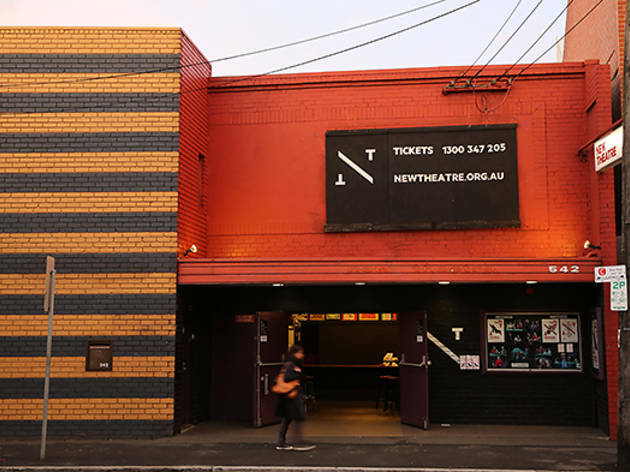 Newtown’s favourite theatrical space has a number of deals for the thrifty culture hound: as well as the usual $30 concessions (from pensioners to MEAA Equity card holders), there’s a student rush deal for $20 tickets. The tickets are available half an hour before the show, are limited to one ticket per customer and subject to availability. 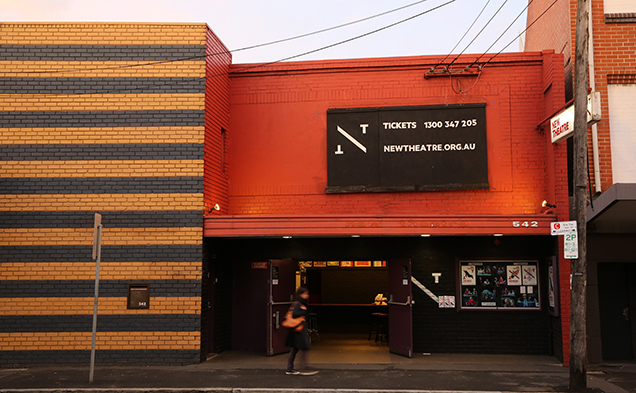 Plus New Theatre has Thrifty Thursdays (excluding opening nights), where all tickets are $20. 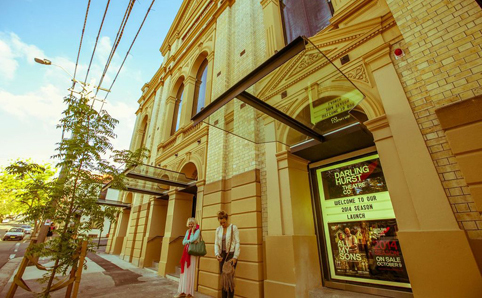 There are an overwhelming number of things to do in Sydney in any given week – let alone theatre. 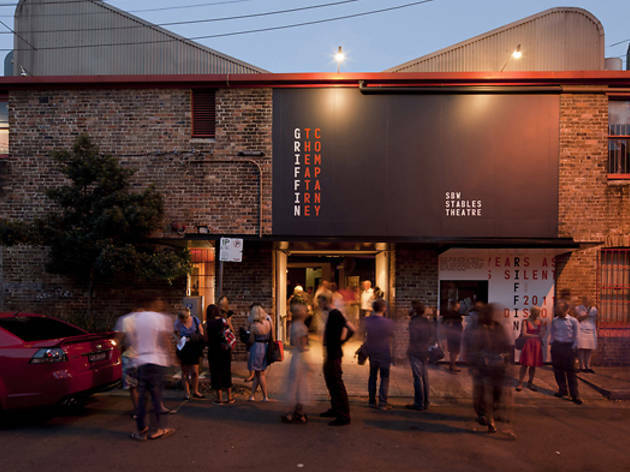 Our guide to the best theatre in Sydney right now should help you narrow it down to a guaranteed good-time. 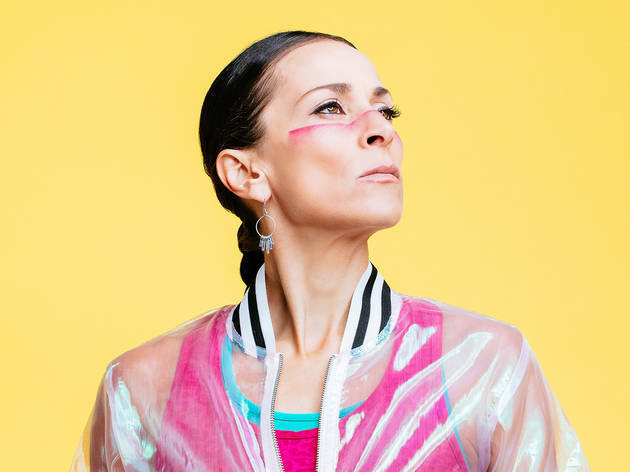 If you want to plan ahead, check out our guide to what's on stage this month.